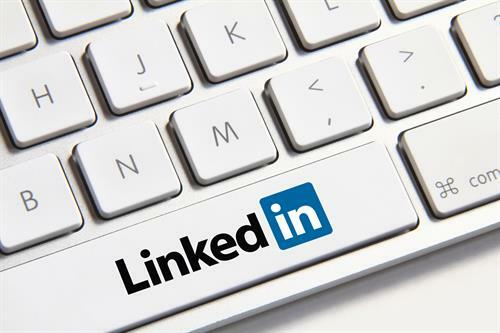 Most people, however, struggle to come to grips with how everything works on LinkedIn, how to create effective profiles, and how to fully utilize the powerful search tools and applications. Many people describe it like purchasing an item from Ikea and then having to spend hours of agonizing frustration trying to put the thing together with instructions that are impossible to understand. When you know analytics, it all becomes clear. This vivacious, enthusiastic and intelligent entrepreneur, Christine Till, has 20+ years of management and marketing experience in corporate business and the healthcare field. She is a noted public speaker, and hosts a radio 'podcasting' show dealing with social media and business marketing. She brings to your modern business theatre a wealth of knowledge, experience and expertise in marketing using Linkedin. Christine's book, Fired at Fifty, recently published is now available. It contains a story of her journey written in a self-help fashion, to help others who have found themselves ...out of work with no prospects. Discover how to use Linkedin, find your strengths, and build on them; how to get stuff for free; where to go for help. We can work either online through Zoom or Skype, where we can share our computer screens, or I can come to meet with you in a local setting.